If only the line between speaker and receiver, between mouth and ear and between intention and reception was so clear! 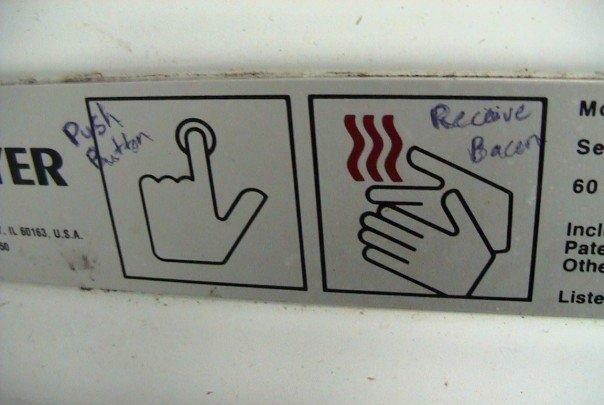 Is it hot air or is it bacon? Communication gaffes and gaps are full of missed perspectives. Depends on your perspective (and sense of humour). Perceptive … go get some.